One area we can help you with is translations: German to English and English to German. Our in-house translator Heike has a degree in translations and works almost exclusively on games and press releases for games. Daniel provides additional proof-reading, building on his 3 years of localization experience working for the publisher Mattel Interactive (e.g. Warlords Battlecry, Panzer General 4, Myst 3 Exile). For translations into English, we like to work with a local proofreader, who is a native speaker. 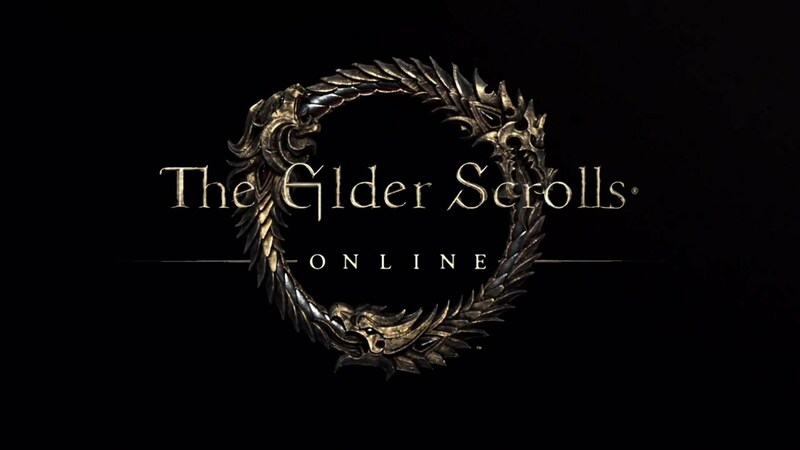 Among the projects we worked on are 3 big US games (as part of Lingoona‘s translation team): Elder Scrolls Online, League of Legends and a 3rd one, which has not been announced yet. Recently, we translated the RPG Expeditions: Viking (Logic Artists/Eurovideo). Of course we also work for smaller games, apps and indie titles. Other games include StingOut, Doomsday, Asylum, Goldrush and Waterpark Tycoon. Just contact us at translations (at) knightsofsoundtrack (dot) com !